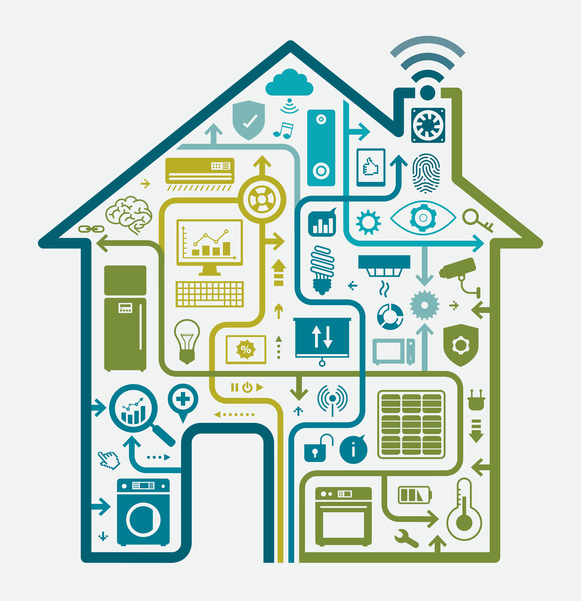 Internet of Things (IoT) advancements from interconnected Smart homes to Smart Cities, which could feature Smart traffic lights monitor the roads, or Smart bins send messages when full. However, this advancement in IoT devices does raise alarms in regards to cybersecurity, such as how well are your Smart items protected? A new Tripwire survey suggests that 98% of IT professionals consider smart cities at risk of cyberattacks. Those who participated in the survey believe that cities do not devote adequate cybersecurity resources to Smart City devices. Mark James, ESET IT Security Specialist, suggests why IT professionals think smart cities are vulnerable. “I think the general idea of interconnecting technologies to run and manage smart cities is a very worrying prospect. “For it to work, systems will need to integrate closely with each other, some even having direct control on others actions, which if breached or compromised could have very serious consequences. “Very often in these instances the processes are all thrashed out for the best possible outcome and near perfect scenario, painting a lovely flowery picture of how it would make everything super interconnected and working in unison. “It is then handed over to the security team to make it secure: it is just not practical. “What has to happen is the security team need to have a very integral and active part of making the decisions and why things will or won’t work.